Moto to officially launched Moto M Smartphone in India on December 13 company has sent out media invite for a launch event in Mumbai. 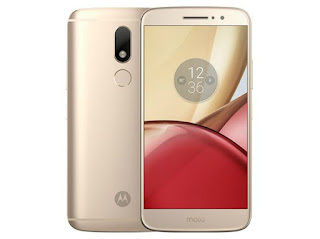 Moto M Comes with Metal body and Fingerprint Scanner on rear. 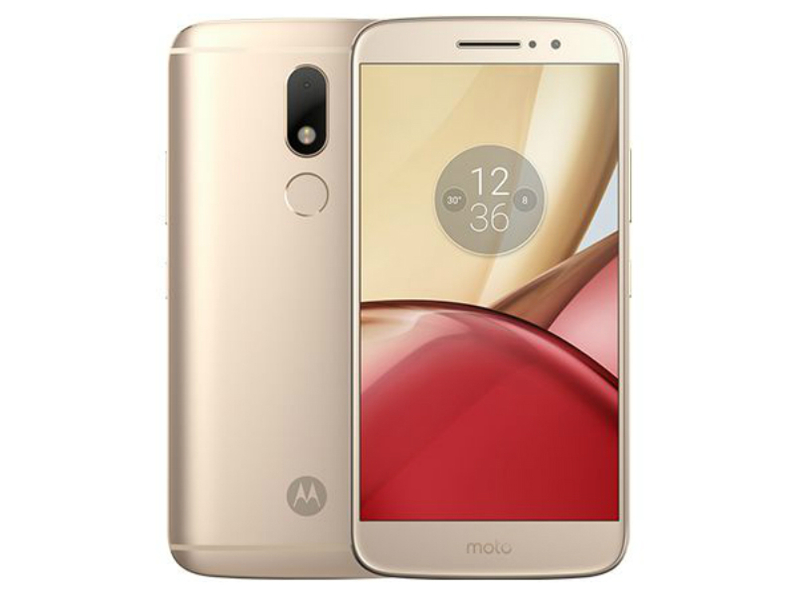 Moto M features a 5.5-inch Full HD (1080 x1920) pixel powered by 2.2GHz Helio P15 Processor coupled with 4GB RAM and 32GB of internal storage which is further expandable up to 128GB with MicroSD card.